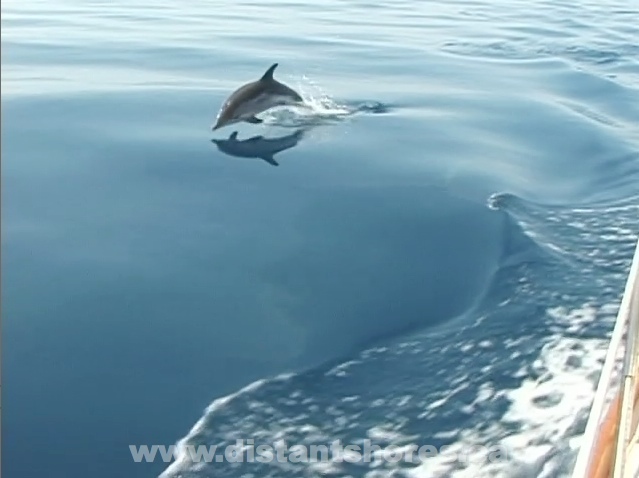 Dolphins were sighted often as we went along the Italian coast. 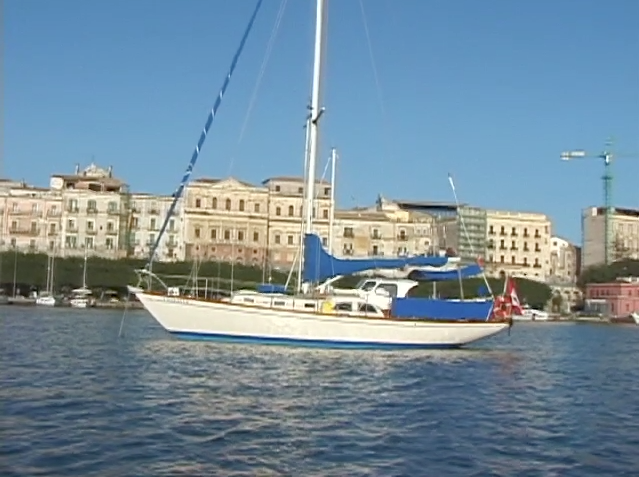 Anchored off lovely Siracusa. We also went in stern to the dock... our first time trying "stern-to" docking. Our friend Per explains the rule of the "10 Euro" challenge. We were to spend just 10 on dinner for all 4 - including wine!